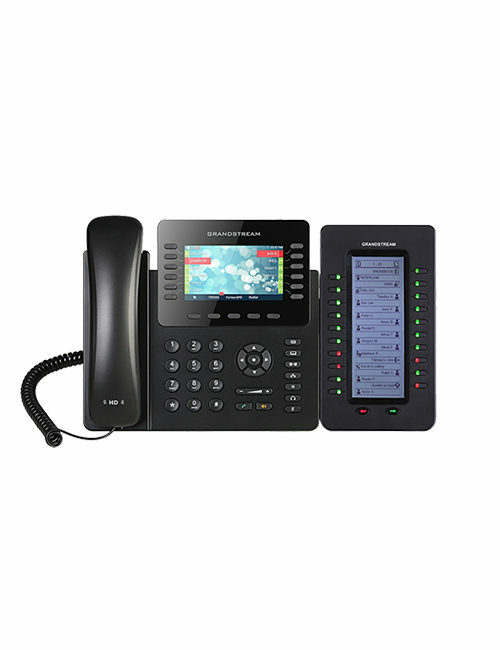 GXV3275 Video IP Phone is an all-in-one communications solution. 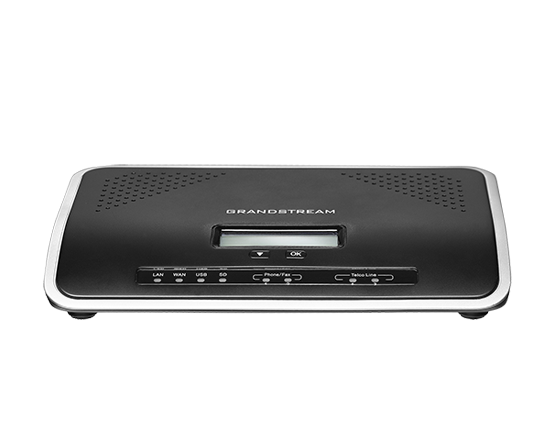 It is made to improve the efficiency along with providing unique desktop, multimedia, and multi-platform video conferencing experience. 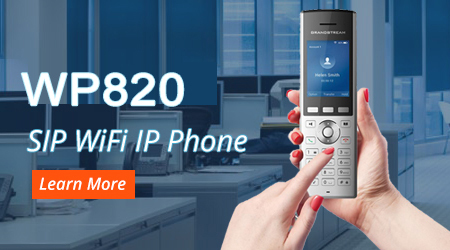 The cutting edge functionality and video conferencing abilities are the gift from AndroidTM. 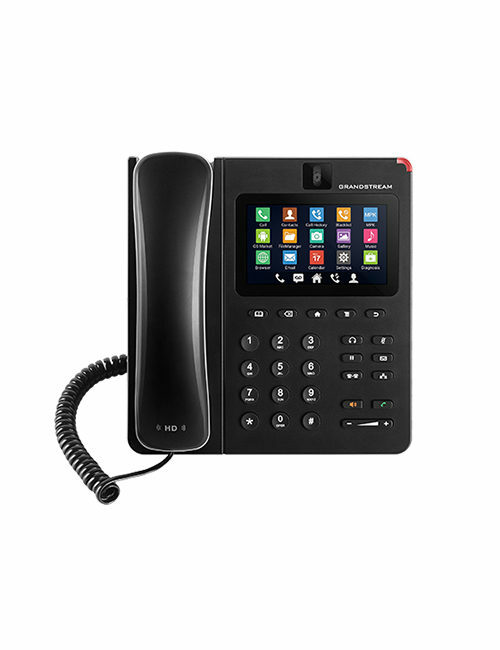 Empower slow business processes with an approach of unified communications solution. 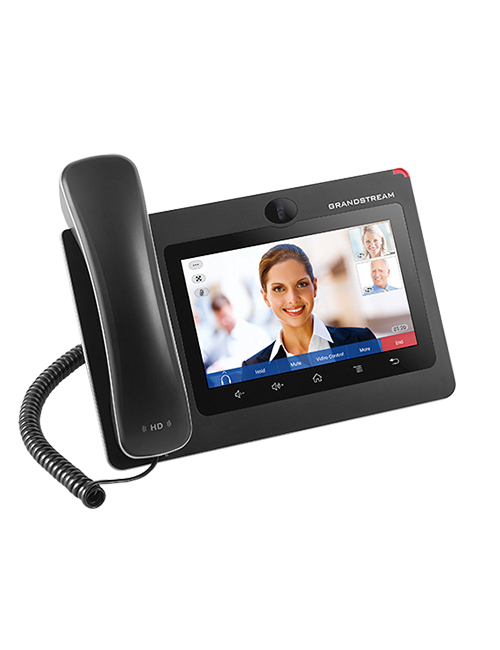 Let a powerful voice, video and multimedia business communications be at your workplace. 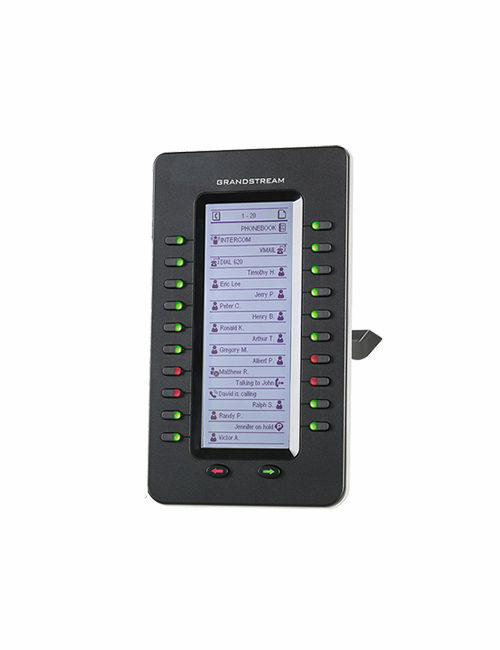 Experience to keep workers in touch and up-to-date. 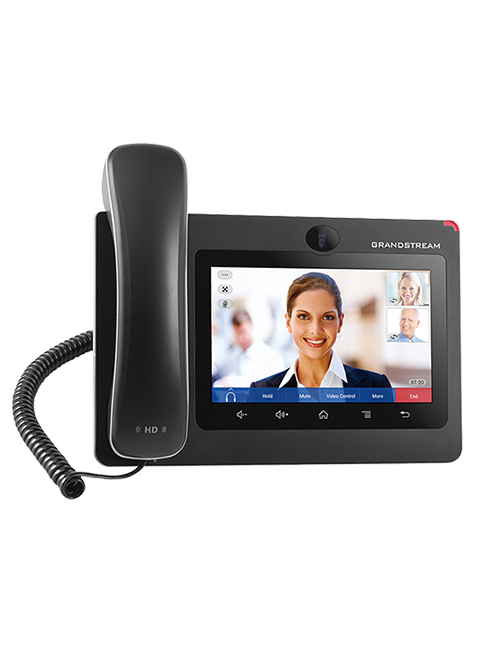 The GXV3275 IP Video Phone with Android™ delivers provide users with various benefits that of a desk phone and tablet in one hybrid solution. 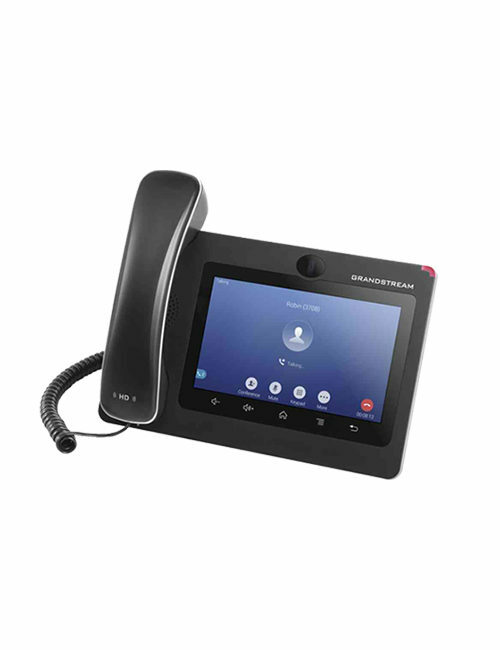 So, with this intuitive and customizable multimedia workstation, maximize your desktop productivity, more importantly with features like 6 lines, multi-platform video conferencing support, 7-inch touch screen and app integration through the Google Play Store. 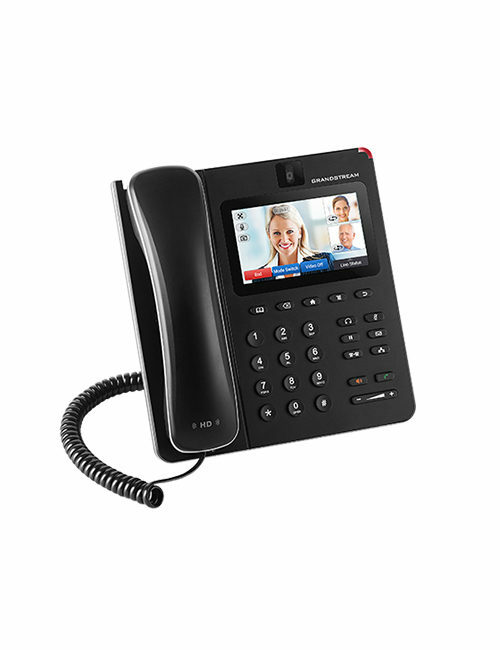 Also, powerful business productivity apps like Skype and Google Hangouts. 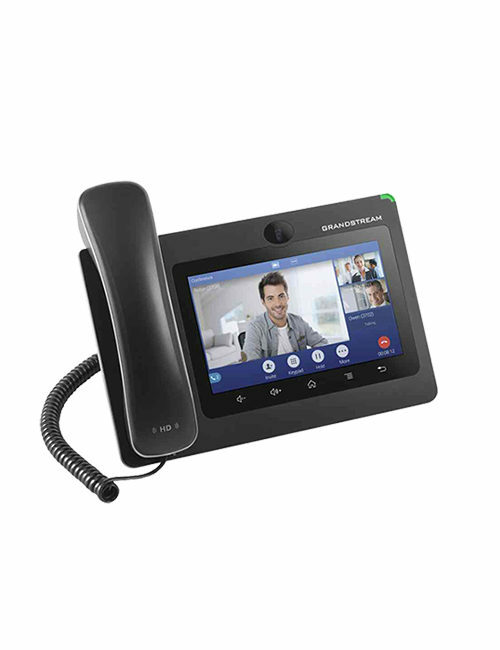 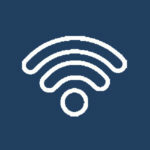 Also, leverage integrated Bluetooth for the pairing of the headset and mobile devices and for contact book/calendar exchange along with call transferring, Gigabit ports, integrated WiFi, and much more.